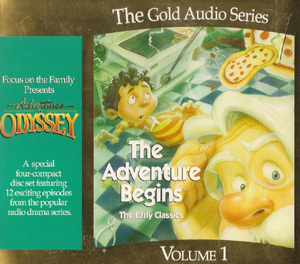 'The Adventure Begins! 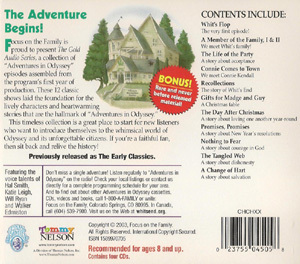 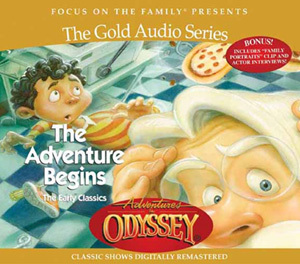 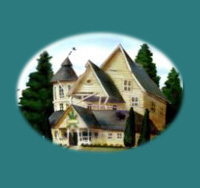 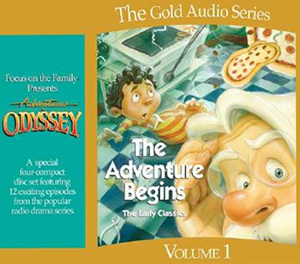 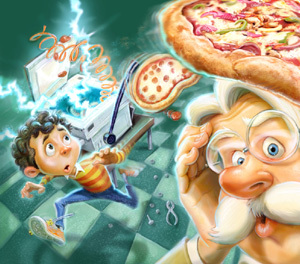 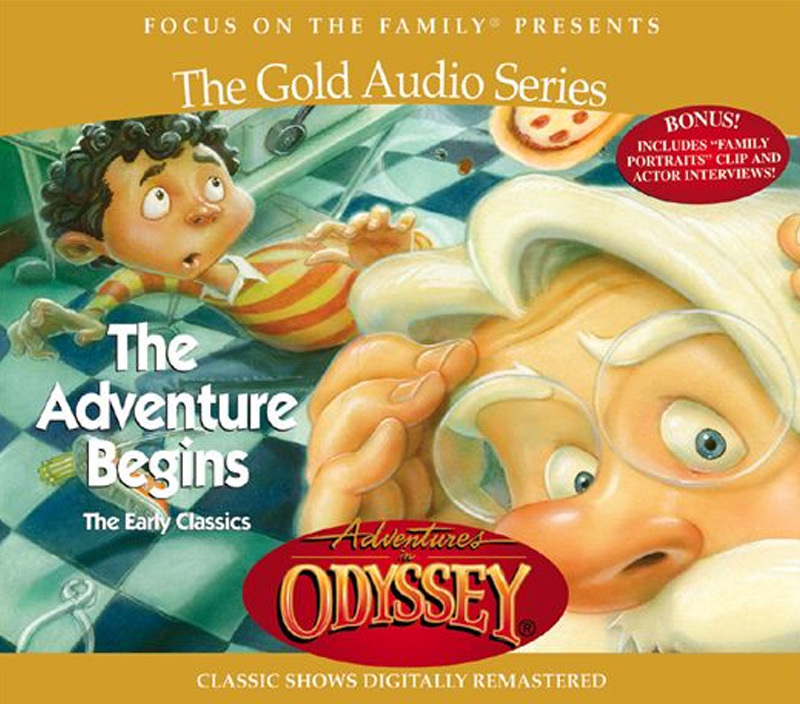 Focus on the Family is proud to present The Gold Audio Series, a collection of "Adventures in Odyssey" episodes assembled from the program‘s first year of preduction. 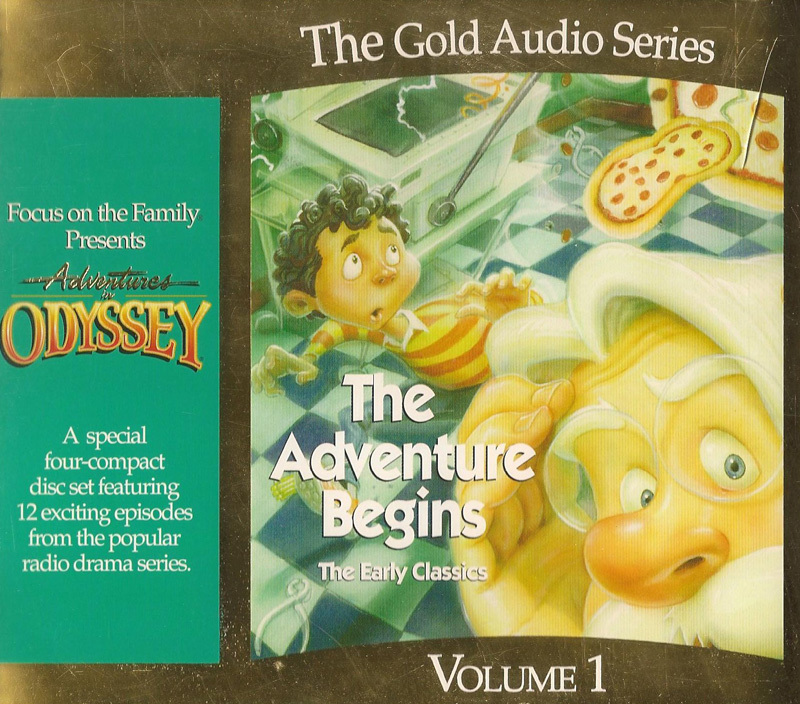 These 12 classic shows laid the foundation for the lively characters and heartwarming stories that are the hallmark of "Adventures in Odyssey." 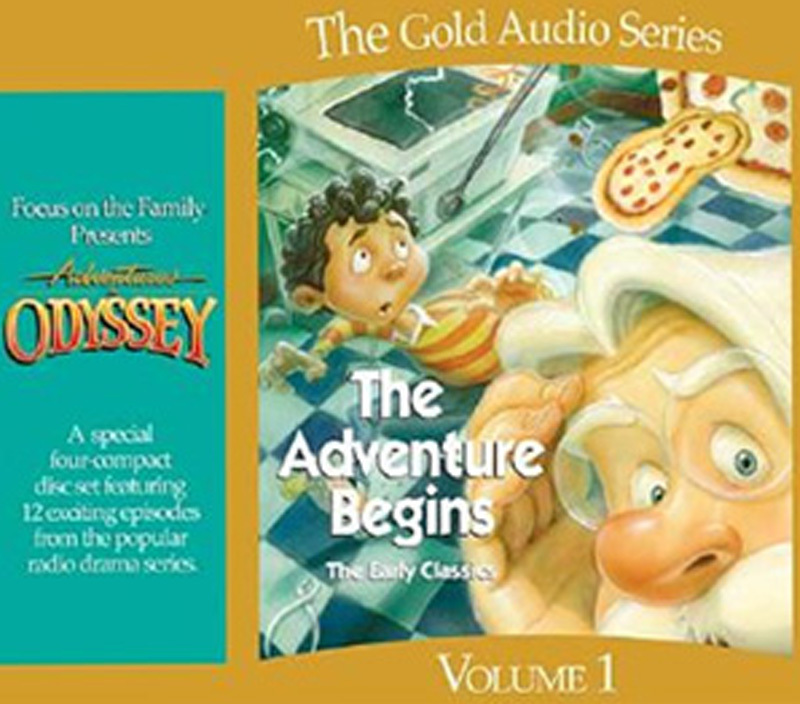 This timeless collection is a great place to start for new listeners who want to introduce themselves to the whimsical world of Odyssey and its unforgettable citizens. 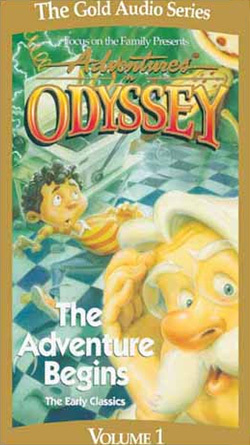 If you‘re a faithful fan, then sit back and relive the history! A young boy learns that it takes more than different surroundings to make him a different person. It's a look at how to have a true change of heart.